Social media is often seen as a necessary evil by a lot of businesses. While some types of company flourish on social, others just do it to make sure they’re ticking the box. But in 2018 the signs are that this ‘lip service’ approach is going to have to change. Because in 2018 social is moving front and center. Social media in 2018 is more than just an extra place to share your content. You should be using it to drive its own traffic to your website and bring leads organically (that doesn’t mean you stop sharing your content there though). The biggest gripe we had with social media was the time involved in getting posts out. Thinking up ideas wasn’t the real problem, it was the process of setting the posts up at the right time and making sure they published properly. Planning is the answer to that problem. We took a step back and planned our social posts out like any other marketing campaign. Having a clear plan and using a scheduling tool like Hootsuite also enabled us to take a step back and double down on what was working. Instead of getting lost in ‘doing’, we had time to think about what performed well. Recent changes to Google’s ranking algorithm seem to be a precursor to a further rise in the importance of social media. Big changes were made back in December and the repercussions were seen on the front page. Celebrities saw their own sites drop in ranking, being overtaken by their social media profiles. This is a logical change, as the social profiles are likely to receive more traffic than the celeb’s own website, but it also hints that perhaps Google is analyzing social media traffic differently now. The days of sharing a blog post with no clear CTA to your Facebook followers are on the way out. 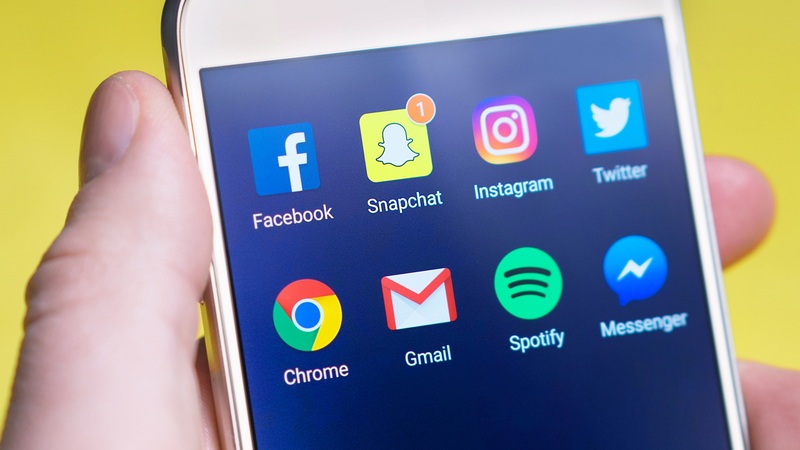 In 2018 marketers are going to need to devote more time to social media if they want to see any benefit, either on the platforms themselves or on the search engine results page.